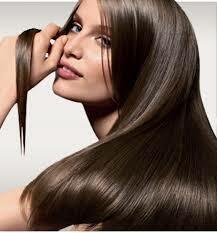 Do You Know Why Oiling Reduces Hair Fall? According to Ayurveda, excessive heat generated in the scalp(pitta)causes hair loss.Ayurveda recommends keeping the scalp moist and cool with oil massages of herbal hair oil made by infusing coconut oil or sesame oil with extracts of amla, Brahmi, hibiscus and fenugreek which cool the system and scalp and encourage the growth of hair. Oiling is one of the best ways to nourish your hair. This process helps in relaxation as well as in curing of a headache and migraine. You can apply one oil or a mixture of more than one oils accordingly to get the best hair care benefits. Basically, there are two types of oils – carrier oils and essential oils. Carrier oils are our regular oils used as a base into which the more concentrated essential oils are mixed. Essential oils are more highly concentrated. After diluting them with a carrier oil, you need to only apply them to the scalp and hair roots. It’s up to you whether you want to apply carrier oil alone on your hair or mix essential oils in it. Prepare your hair by combing it thoroughly. It will help prevent tangling of your hair and messy oil application. The oil should be made lukewarm by slightly heating it. It makes the oiling more effective as the oil gets absorbed better when it is slightly warm. Now, part your hair and apply the oil on the scalp with your fingertips. Avoid pouring oil directly on the head. 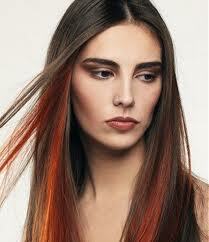 Instead, dip your fingertips in the oil and apply small quantities all over the scalp. Don’t rub your hair with the palms of your hands, instead, try using fingertips gently to massage the oil in which will help to prevent the hair from breaking. Massage your scalp for 10 to 15 minutes and then leave the oil in your hair overnight or for at least an Wash it off with your regular shampoo. Normal Hair: Normal hair has got balanced moisture levels and hence, people with such hair can use jojoba, amla, and almond based hair oils. 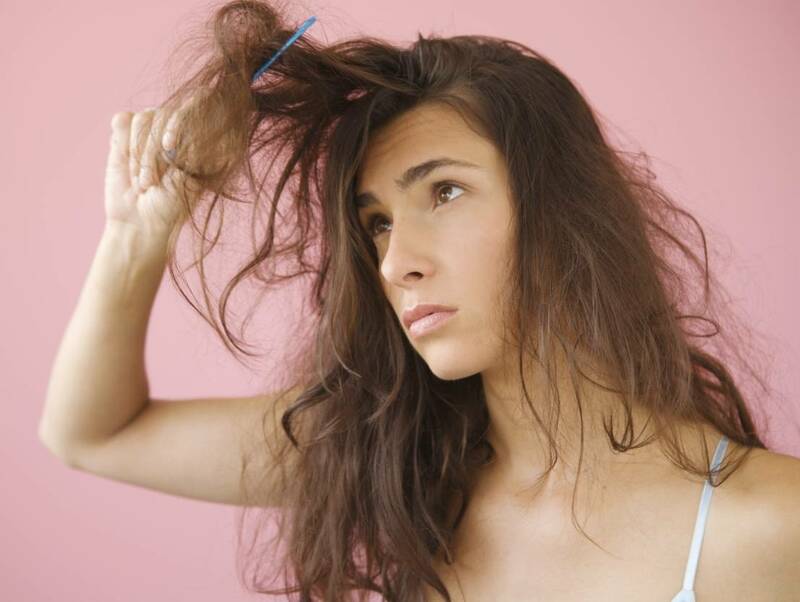 Dry Hair: Dry hair is usually dull, contains split ends and prone to tangle easily. 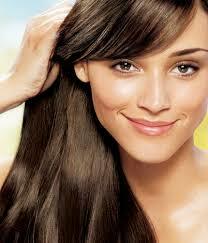 The oils like coconut, castor oil, mustard oil, jojoba oil, cocoa butter oils are best for dry hair type. Dandruff Hair: Dandruff can be caused by either fungal infections, dust or other scalp issues like dryness of scalp, allergic conditions. Essential oils like tea tree oil, rosemary oil are highly effective in curing the dandruff issue by aiming directly at the root of the problem. 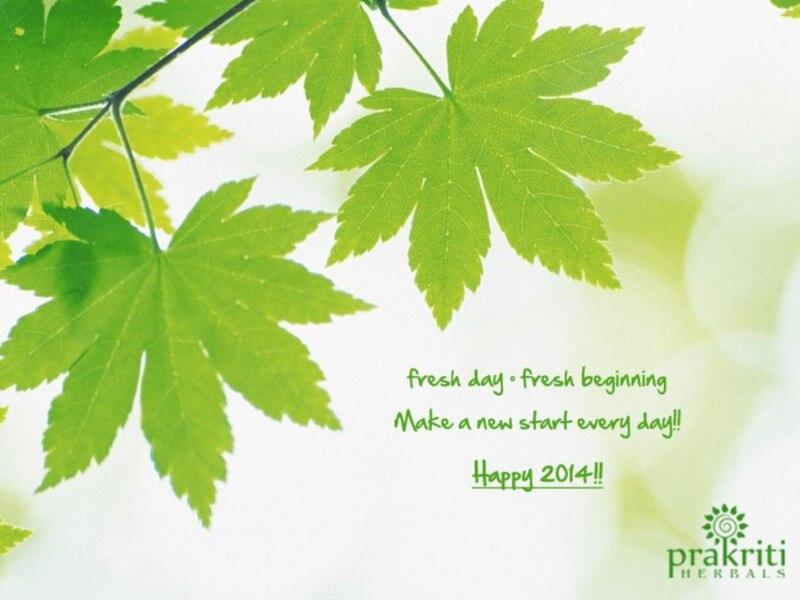 The tea-tree oil is the best oil for treating dandruff problems. 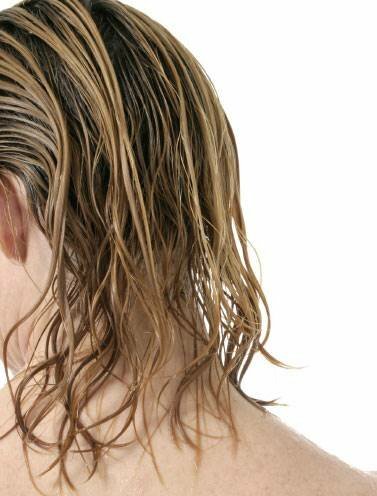 Avoid oiling your hair during humid climate, longer outings, and having an oily scalp. 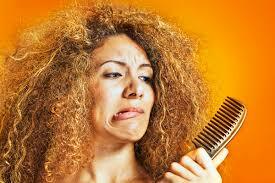 Do not keep the hair oiled for more than 1 day as it may accumulate dirt and dust. Keep tuned in for more tips on the different types of oil massage techniques which can help reduce hair fall and dandruff- coming up soon!! Lord Ganesha’s favourite flower-the lovely red hibiscus or the shoe flower as it is popularly called has unique medicinal properties in its flower and leaves & is truly a godsend for reducing both hair fall and dandruff, and conditioning our crowning glory beautifully . In the Indian traditional system of medicine, Ayurveda, the humble white hibiscus and red hibiscus (Hibiscus rosa-sinensis), have always been considered to have medicinal properties from the age old times. 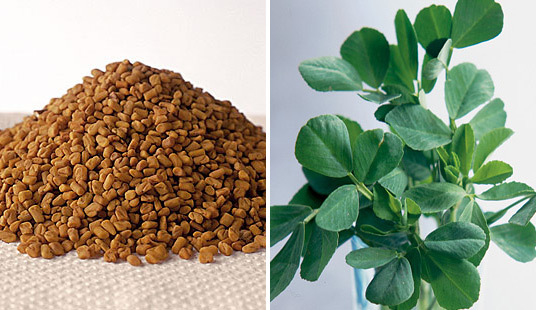 As a hair treatment, the flowers and dried leaves are boiled in oil along with other spices like fenugreek to make a medicated nourishing hair oil. The leaves and flowers are ground into a fine paste with a little water, and the resulting lathery paste is used as a natural shampoo plus conditioner. The leaves and flowers are good for promoting the growth and dark colour of hair (Nadkarni 1954, Kurup et al 1979) and reducing dandruff and hair loss. Home made Hibiscus Hair oil :The flowers and dried leaves are boiled in coconut or gingelly oil with fenugreek seeds and then applied to the hair. About 10 flowers or a handful of dried leaves can be used for about 150-200 ml of oil. 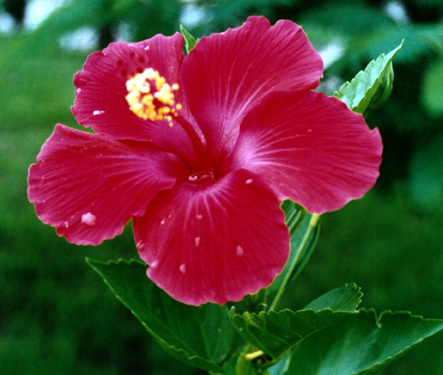 Natural Hibiscus Shampoo: Natural dyes are also prepared from extracts of the flower. The leaves and flowers are mucilaginous and condition the hair . They can be ground with soaked fenugreek seeds and applied to the hair for a cooling effect and to reduce dandruff and hairfall.